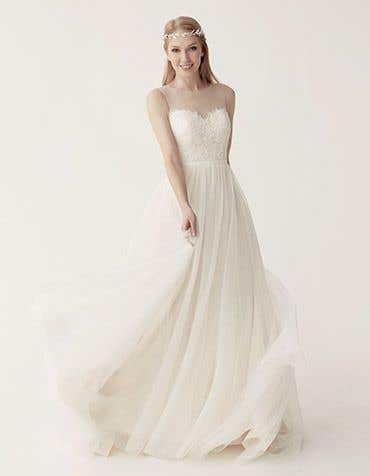 Our collection of destination wedding dresses are a perfect match for your wedding abroad, whether you choose to stroll across sandy beaches, through the meadows of a mountain or through a vibrant city. 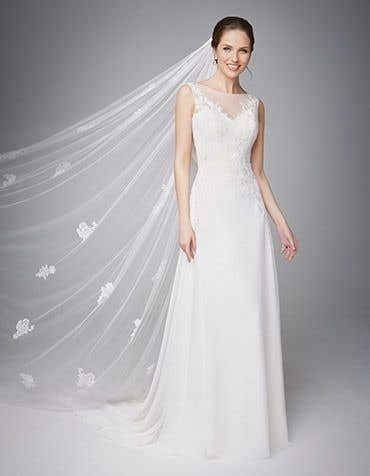 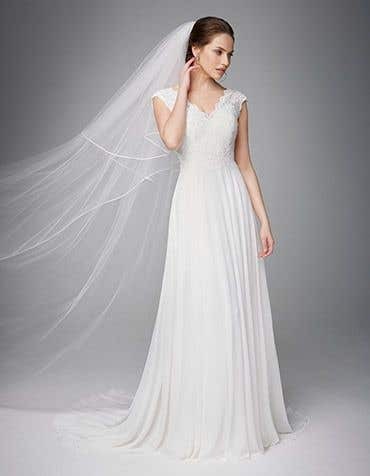 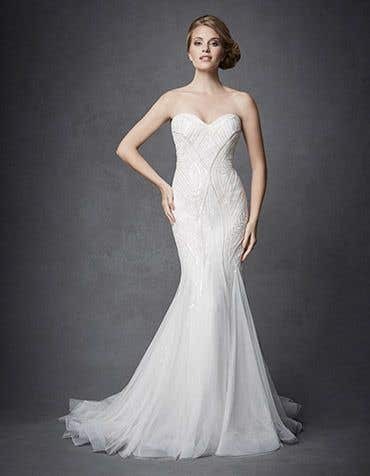  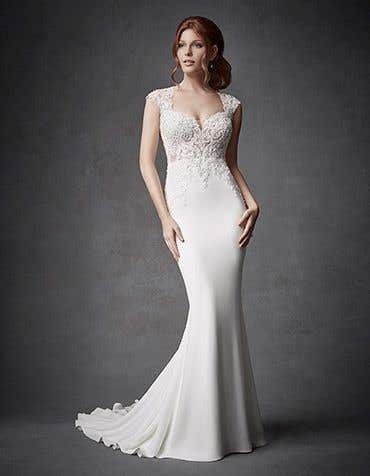 Floaty chiffon and romantic tulle combine with elegant beading that sparkles in the sunshine - your dream dress from WED2B is not a typically cheap destination wedding dress. 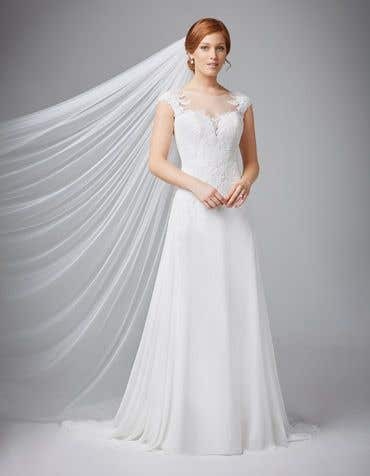 With lightweight fabrics it's easy to travel with your wedding dress on a plane in one of our specialist boxes - available in our stores nationwide.